Movie Reviews: HOW TO WRITE SEO FRIENDLY MOVIE REVIEWS ? Writing a Movie review is not hard work or great job, but writing seo friendly movie reviews is great job . Because when you post is coming in search result then read can read your post otherwise no one read your post . If you will not get any traffic from search engine then there is nonsense of that post . We have to write seo friendly reviews. How to write SEO Friendly reviews. 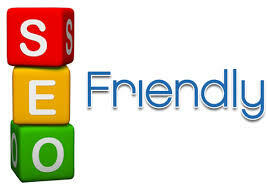 SEO friendly means your post come in search engine result on your keyword. When your post come in search engine ,when you put your keyword in proper place . What is proper place and where we have to put our keyword? this way we can write seo friendly reviews .